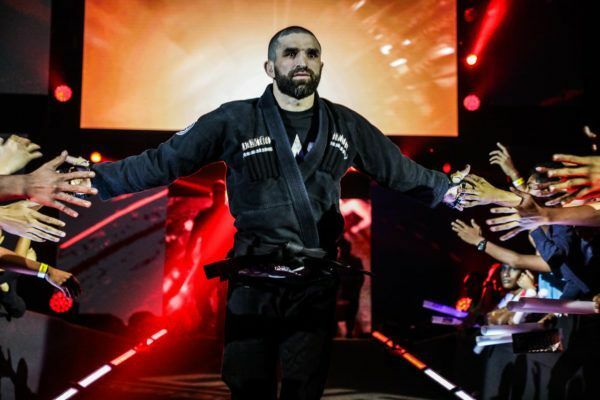 TFC Featherweight Champion Yusup Saadulaev is a BJJ black belt who has beaten some of the best bantamweights in the world. 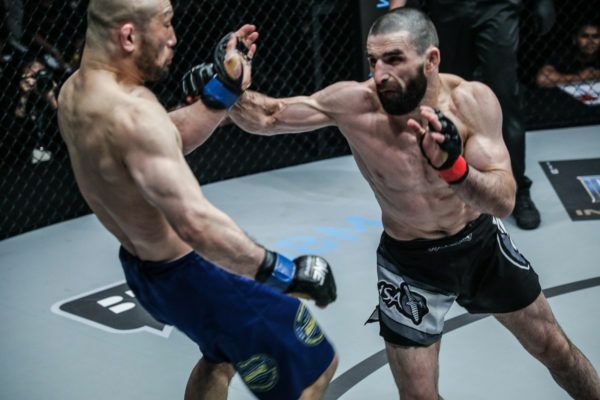 Initially from Dagestan, he moved to Chicago in order to make the transition from wrestling to the cage under the tutelage of Christian Uflacker. 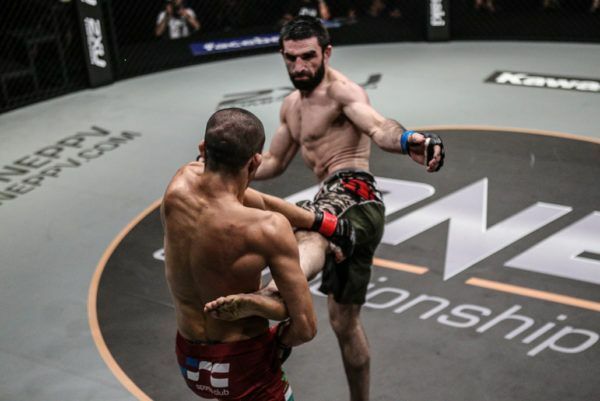 After making his professional debut in 2008, he went undefeated in his first ten fights in the US. 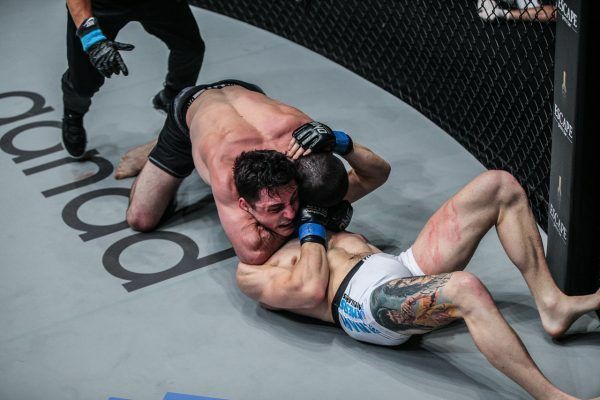 In 2011, Saadulaev was signed by Japanese promotion DREAM, knocking out Japanese mixed martial arts legend Hideo Tokoro with a spectacular slam in his second bout for the organization. 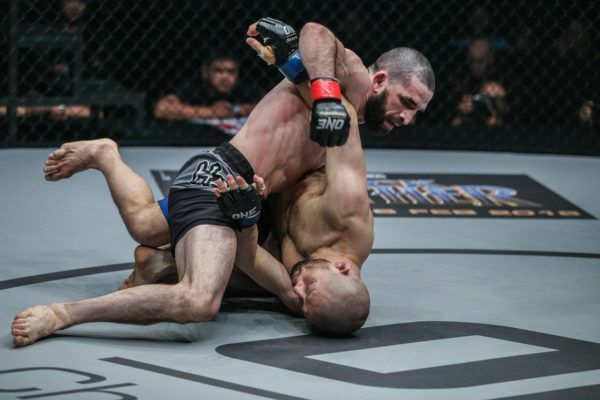 Since signing for ONE Championship, Saadulaev has scored wins over several top opponents, including current ONE Flyweight World Champion Adriano Moraes, Max Fight Bantamweight Champion Sotir Kichukov, BRACE Bantamweight Champion Jordan Lucas, and veteran Japanese champion Masakazu Imanari. 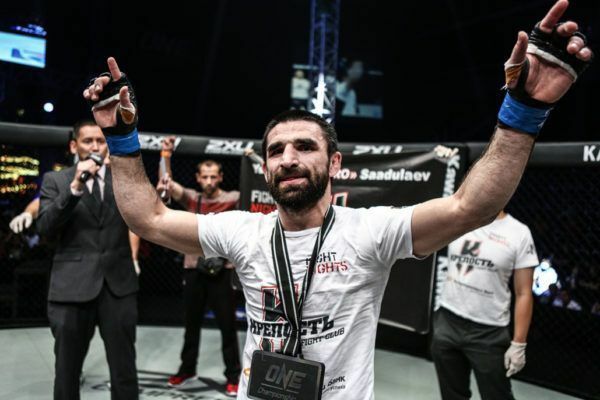 He is currently riding a five-bout winning streak, and is seeking to further his standing in the promotion’s stacked bantamweight division. 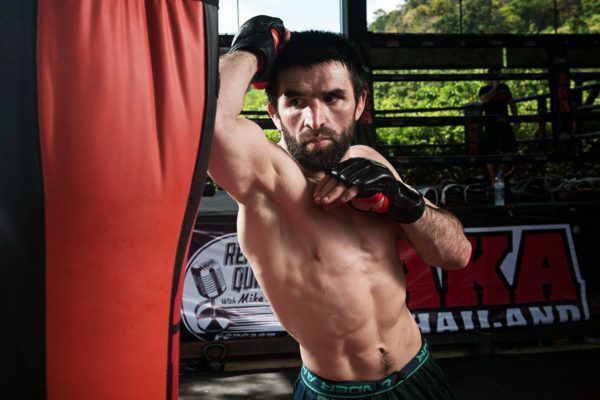 One of the most dangerous athletes in ONE is ready to make his comeback against Thanh Le in Jakarta. 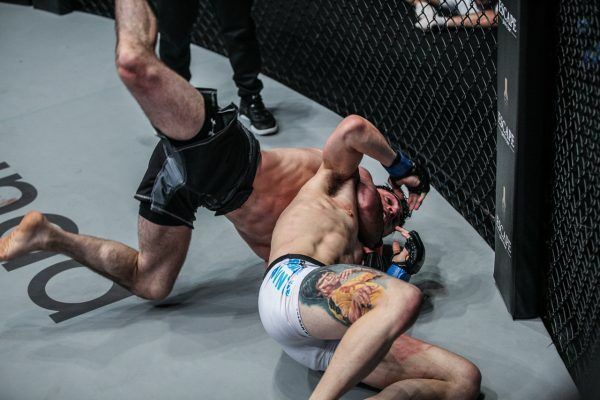 Relive one of Yusup Saadulaev's most memorable submissions ahead of his return to action at ONE: FOR HONOR in Jakarta.